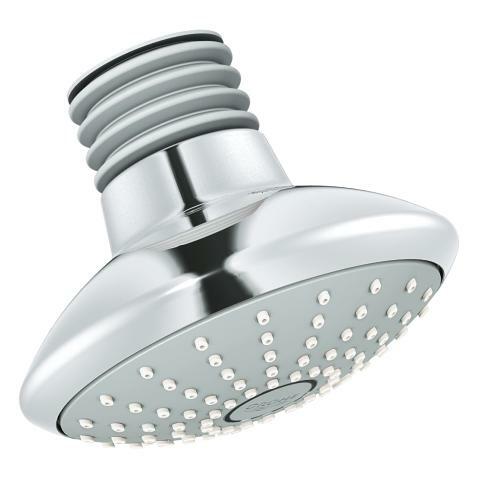 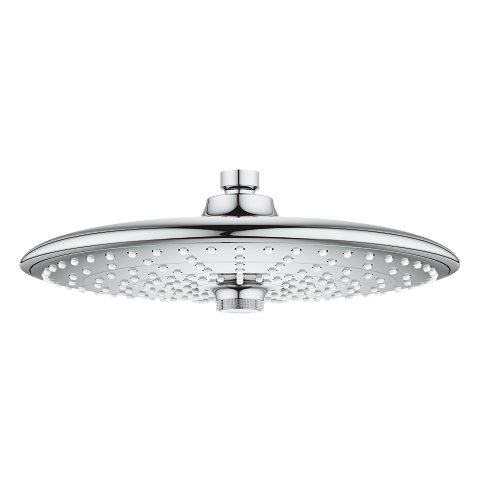 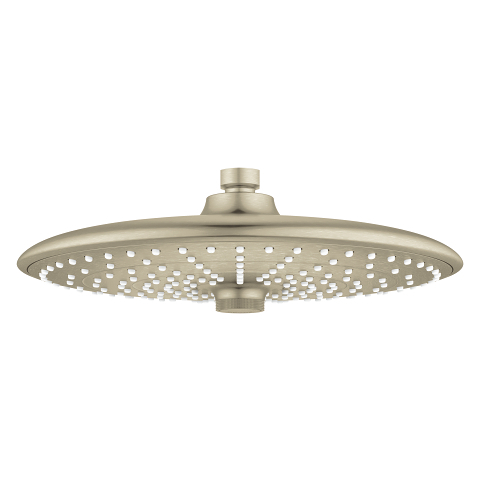 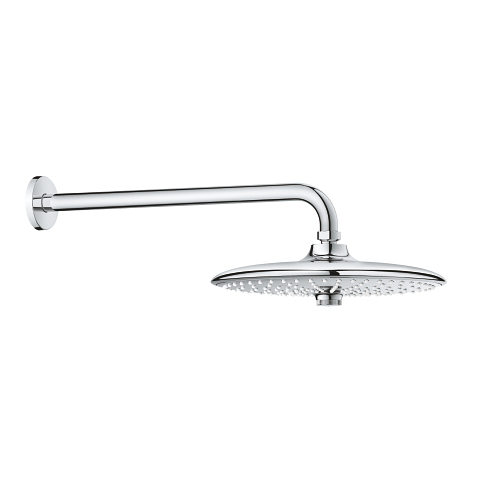 This hand shower comes with a great extra: apart from the regular Rain spray and the water-saving SmartRain option, it offers a relaxing Massage spray with a pulsating flow to gently massage your head and neck. 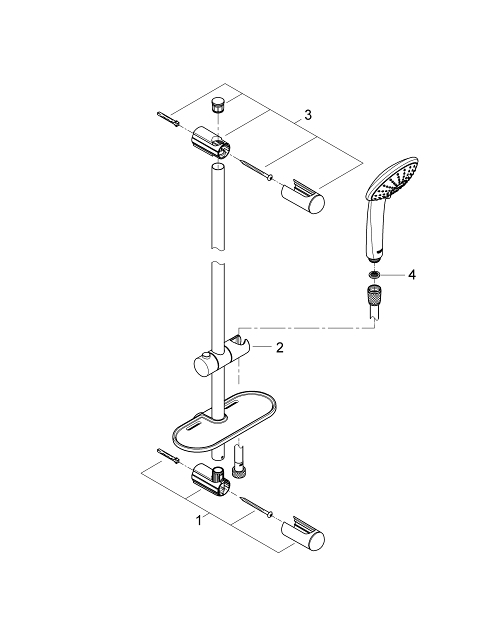 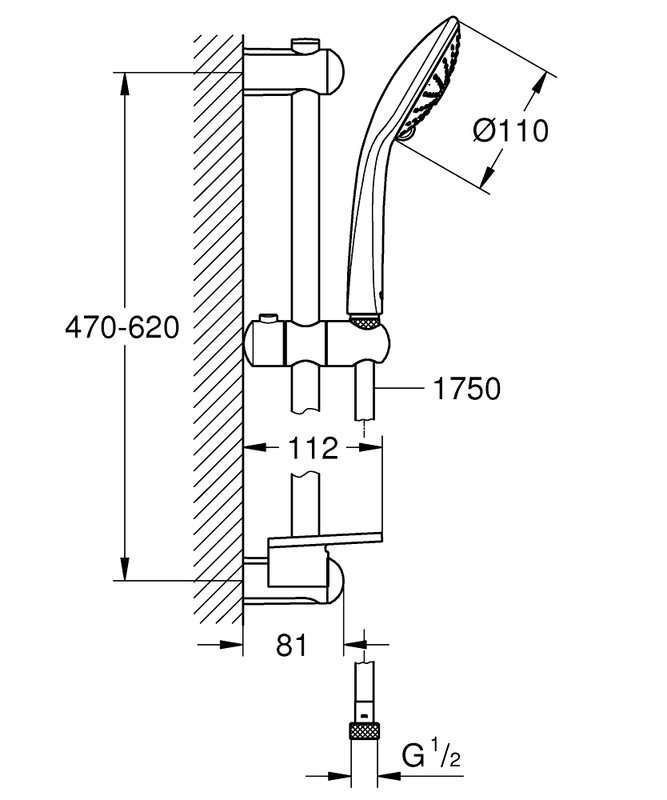 Indulge in a relaxing shower with all the convenient features included in this set: the installation of the 600 mm shower rail is rapid and hassle-free as our GROHE QuickFix system allows you to reuse existing drill holes or position them in the joints between tiles. Struggling with a twisted shower hose is a thing of the past with our TwistFree hose. 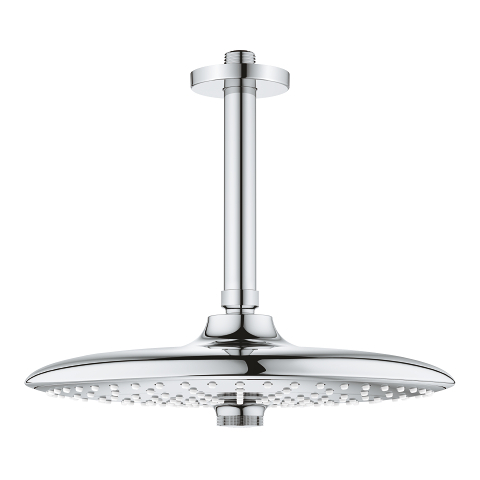 With the SpeedClean anti-lime system and the GROHE StarLight chrome finish, the fittings are super easy to clean and will never lose their stunning luster. 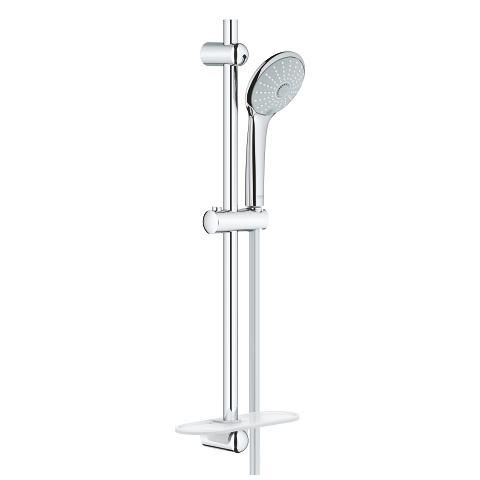 The GROHE EasyReach tray makes a perfect accessory for this set, keeping your shower gel and shampoo handy.